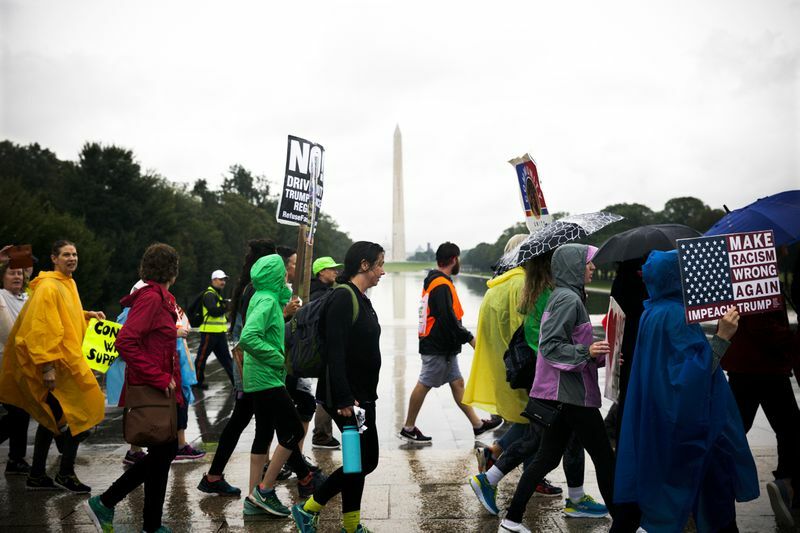 The marchers made it to D.C. after a 10-day, 110 mile walk on Thursday, Sept 7 at about 4 p.m.
We previously reported that a coalition of activists were planning a 10-day march from Charlottesville to D.C. called The March to Confront White Supremacy. Well, the march has been successfully completed! 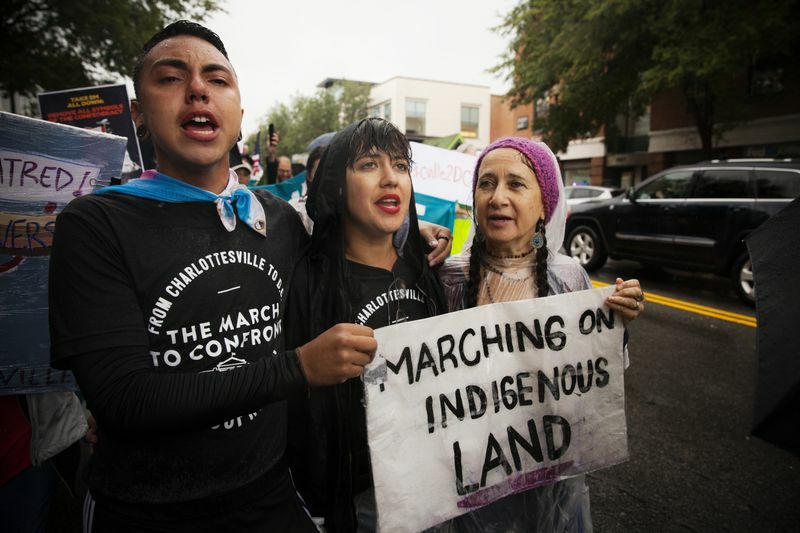 According to NBC Washington, the marchers arrived in Washington D.C. on Thursday, September 7 on schedule after 10 days, having walked 110 miles. The marchers were diverse, and were supported by a variety of organizations, including United We Dream, the Center for Popular Democracy, the Working Families Party and the Women's March. As the name suggests, the march was meant to protest white supremacy in all of its forms. Marchers held signs reading things like, "Black Lives Matter," "No Papers, No Fear" and "Not My President," Vox reports. 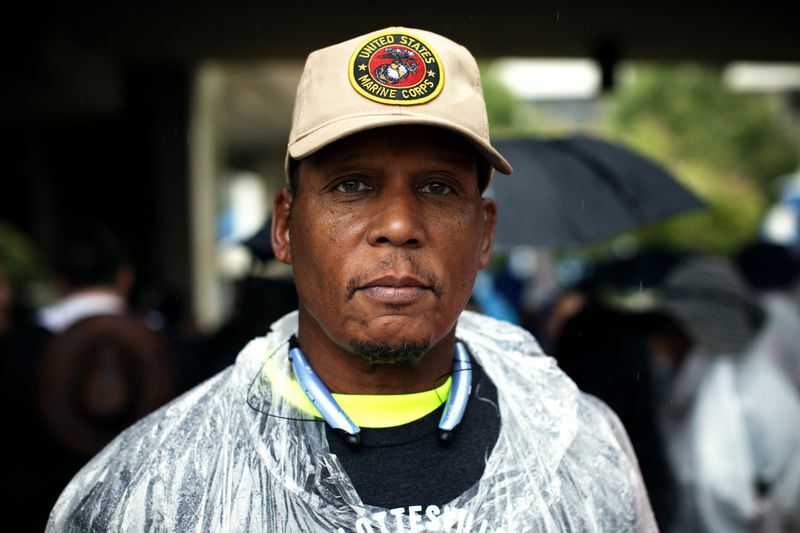 "Over the last ten days, we have marched more than 100 miles to confront white supremacy. We know we stand on the shoulders of giants, and many have marched for justice before, and we also know these are not the last steps we will need to take,” Nelini Stamp, the national organizing director for the Working Families Party said via a press release sent to Blavity by the Center for Popular Democracy. “But the people who have taken these quarter million steps from Charlottesville to DC, I know for sure will be fighting and marching until we win true dignity and liberation for all and end the toxic ideology of white supremacy in our nation," Stamp continued. 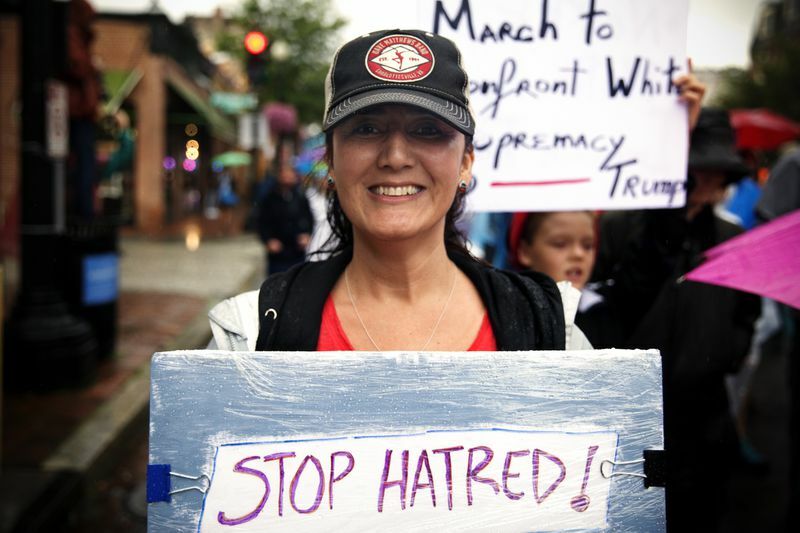 The march brought people of many different backgrounds together, all joining in community to protest against the very say white supremacy that affects them all. A Dreamer, Ambar Pinto, was also on the ground marching. “I was able to share stories of the young immigrants with DACA, like myself, and told them how the mission to end DACA by Trump and Sessions was also part of a white supremacist plan. I am proud to stand with the marchers today and as we continue our movement,” she said. DACA was on the minds of many at the march. “This was the right time, and this was the right moment. When we started this journey 10 days ago, we didn’t expect what would transpire across this country as it relates to the deadlock in Congress and the decision of the Dreamers. But this has brought more meaning to this march because it shows that we’re here to push back against business as usual,” Stephen Green told Vox. United in their fight, the marchers hope that this march will help to keep the effects of white supremacy on the minds of the nation.